Many people who suffer from knee pain also suffer from back pain, in fact, as many as 60% of knee pain suffers also suffer from back pain. So any treatment used to address a knee problem should also take the back into account and vice versa. 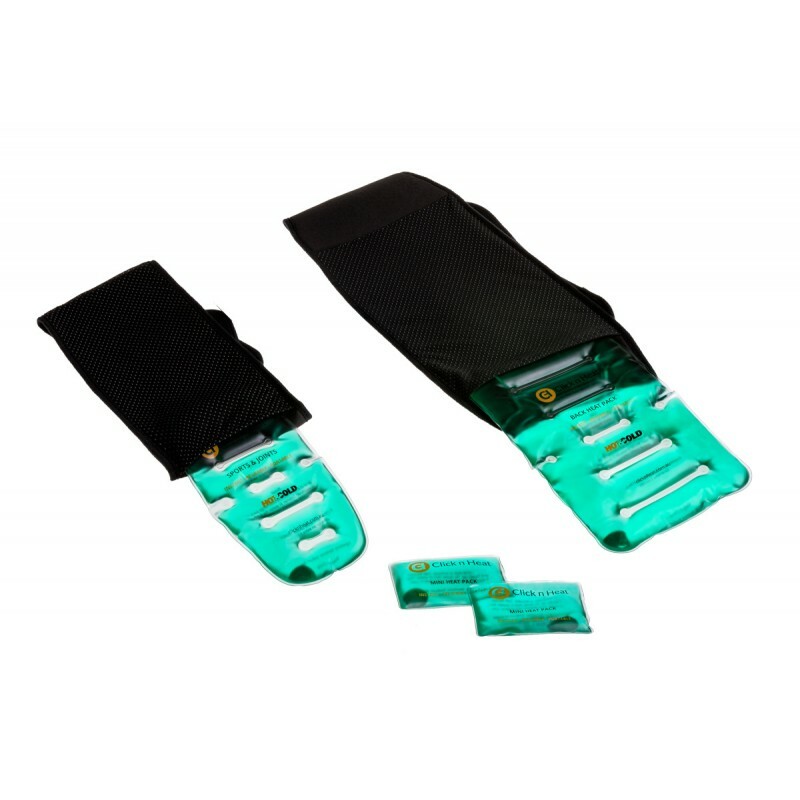 Now with this combo pack you will be able to treat both knee pain and back pain simultaneously. Our Click n Heat can be used for both hot and cold applications. 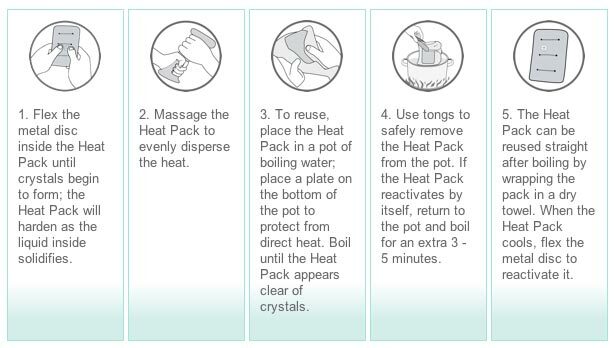 Refrigerate and apply our Click n heat pack to your painful joints to relieve the pain and inflammation. For muscle spasms around joints, click the button and use heat wrapped inside our ceramic belt to increase blood circulation and promote healing.